Article: Tercer Diálogo. 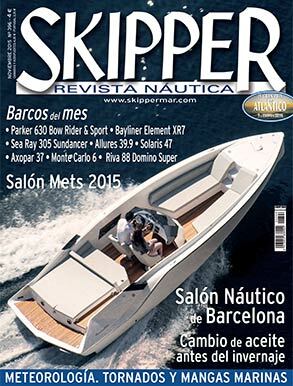 Refit del superyate. 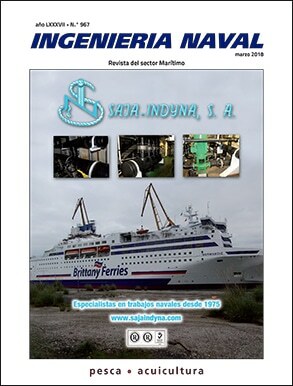 By Adrián Prada, published on August 2018, Ingeniería Naval. 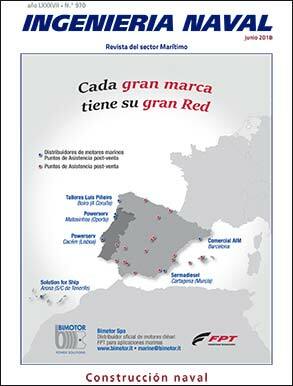 Article: Segundo Diálogo sobre un barco profesional de trabajo. 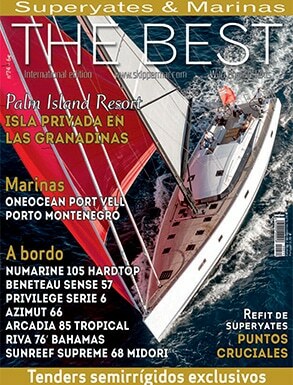 By Adrián Prada, published on June 2018, Ingeniería Naval. 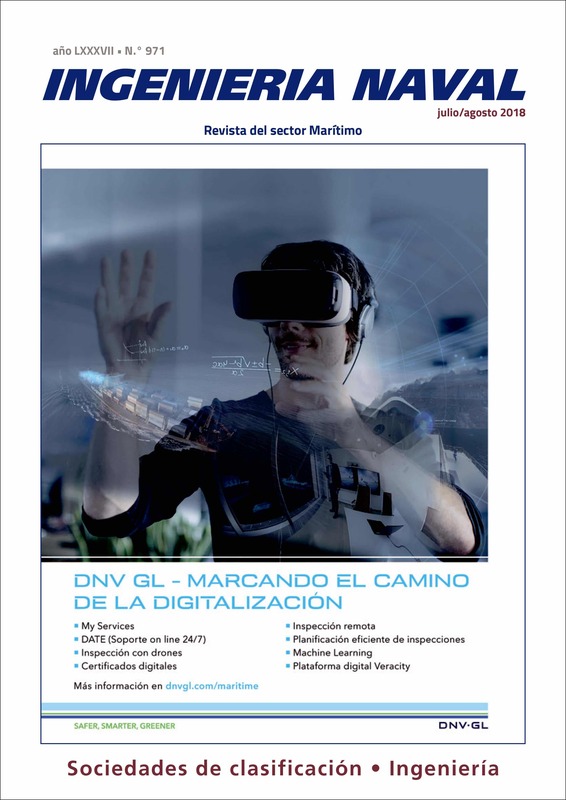 By Adrián Prada, published on May 2018, Ingeniería Naval. 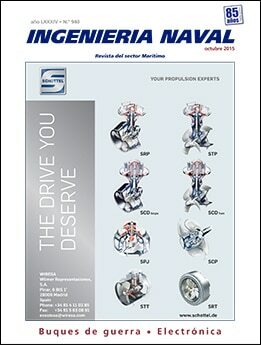 By Adrián Prada, published on March 2018, Ingeniería Naval. 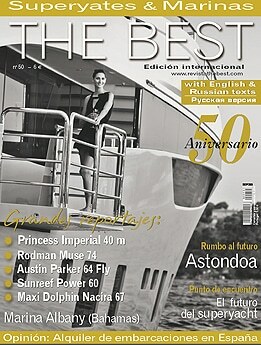 By Adrián Prada, published on March 2018, The Best. By Adrián Prada, published on April 2017, The Best. Article: La ITB, ¿en qué consiste realmente? 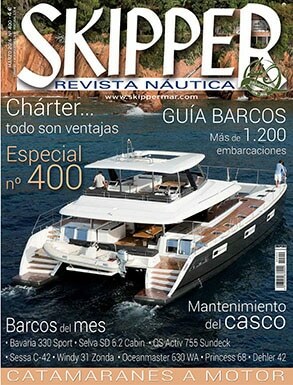 By Adrián Prada, published on March 2016, SKYPPER. By Adrián Prada, published on January 2016, The Best. Article: Siniestro a bordo: y ahora… ¿qué hacemos? By Adrián Prada, published on November 2015, SKYPPER Magazine. 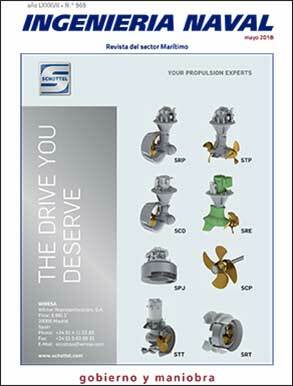 By Adrián Prada, published on October 2015, Magazine INGENIERÍA NAVAL. 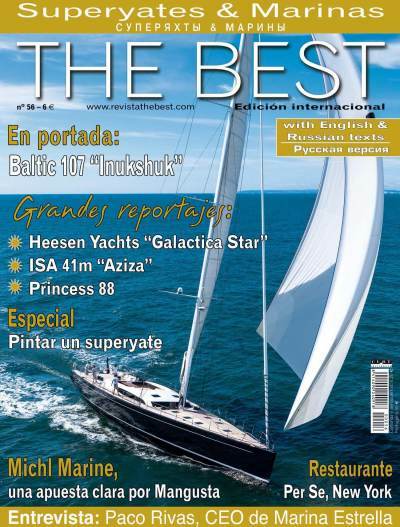 By Adrián Prada, published in its issue 63 by the magazine The Best – Superyates y Marinas, April 2015. 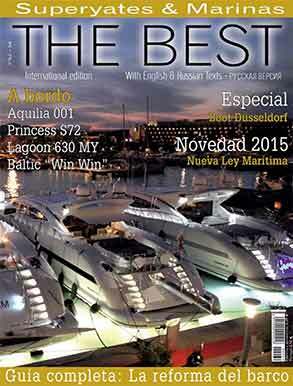 By Adrián Prada, published in its issue 62 by the magazine The Best – Superyates y Marinas, February 2015. 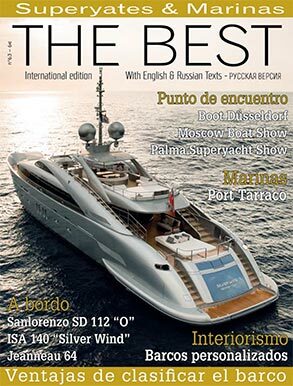 (How to paint a superyacht). 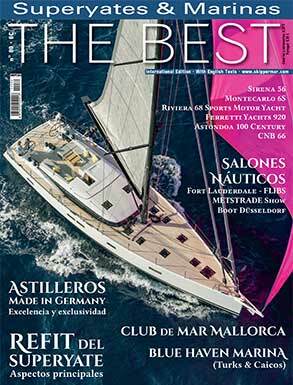 Our article giving advice and ideas about painting big yachts published by the magazine THE BEST SUPERYATES Y MARINAS in its issue 56. 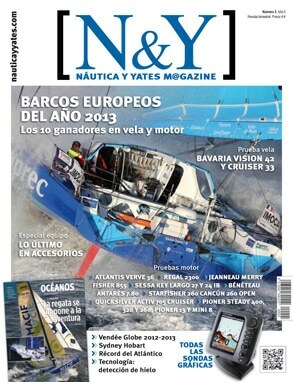 (Buying a boat: getting it right first time) by Adrián Prada, published in issue nº2 of the magazine NÁUTICA Y YATES. (Advice for sailors) by Piergiorgio M. Sandri, published in the ES supplement to the newspaper “LA VANGUARDIA” on 15 June 2013. 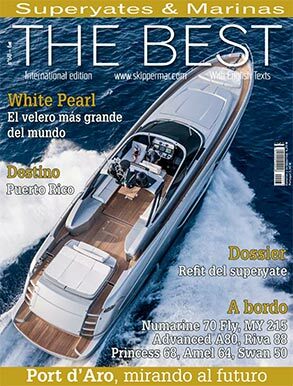 (How to make your own yacht and enjoy it) by Adrián Prada, published in issues nº 50 and 51 of the magazine The Best – Superyates y Marinas.